Did you know that today is National Siblings Day? It is, so make sure you tell your siblings how much they mean to you. A sibling is always something I wanted to have. I had lots of imaginary ones going up, but I never got a real-life one. I grew up in the 80’s when being an only child is very different to what it is now. There are lots of clubs for kids to go to, different hobbies and with cars, etc there are loads of ways for kids to interact and spend time with other kids. 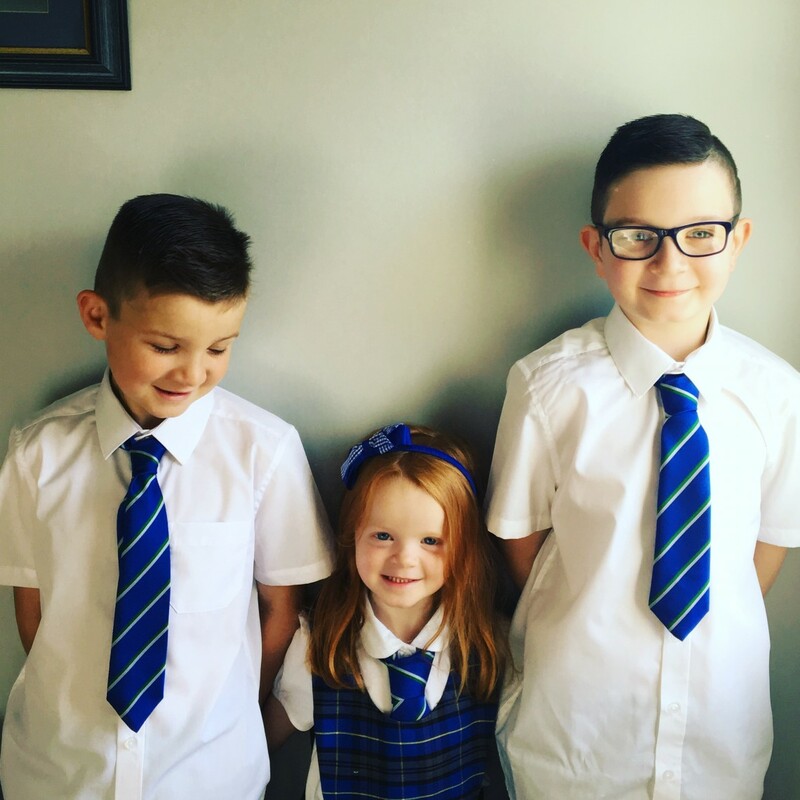 When it came to being a mum myself, I dreamed of having several kids. I know, these dreams don’t always come true, and I was truly blessed when I fell pregnant with my first. He was longed for, for such a long time and then came to his brother born pretty much exactly 2 years later and his sister 6 years later. How wonderful, my children will have siblings and best friends to grow up with. It really does make my heart swell when I see them play together, look after each other and the time my middle boy spends with his little sister. They love they have for each other is incredible. It’s everything and more than I could ever have hoped for. This is what National Siblings Day means to me. 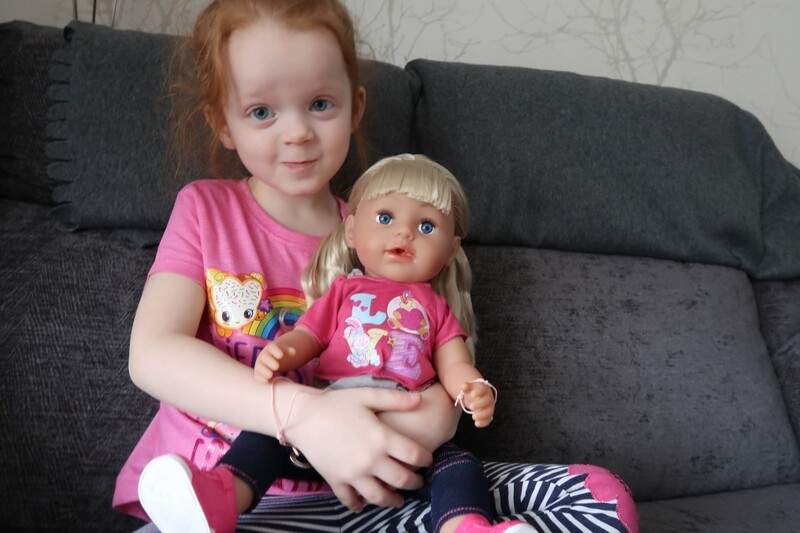 When Baby Born asks if I would celebration National Siblings Day with the Baby Born Sister doll I knew my little girl would be over the moon. Having two brothers is great, but to have her own sister, she was delighted. She says that when she grows up she wants to be a mummy. This is the next best thing. We also received a Baby Born Carrier for her too. When they arrived she couldn’t wait to try them out. 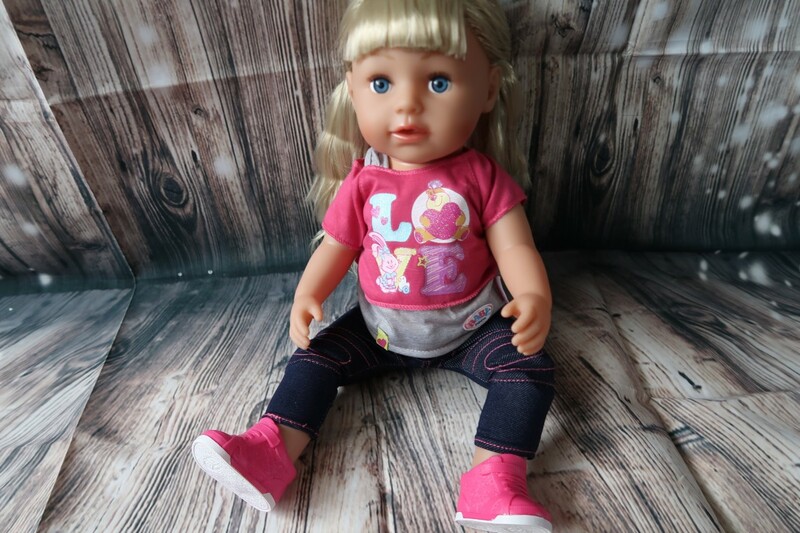 Zapf Creations Baby Born Sister is a fantastic doll. She is a decent size with poseable arms and legs. She has six different functions, drinking water, cries real tears, can be bathed and her hair can be styled. 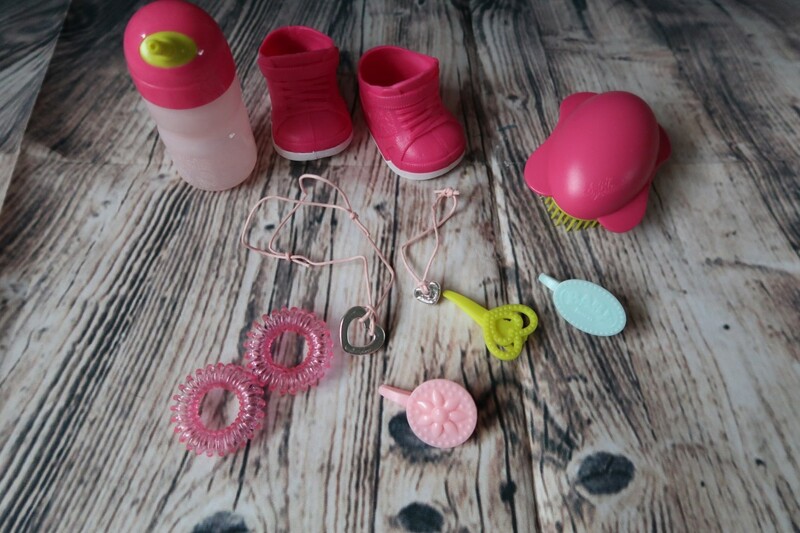 Baby Born Sister comes with a load of accessories; a hairbrush, two bobbles, three clips, drinking bottle, shoes and two bracelets. She can even stand up on her own. The way her legs and knees bend is fantastic for her being like a real-life little sister too. 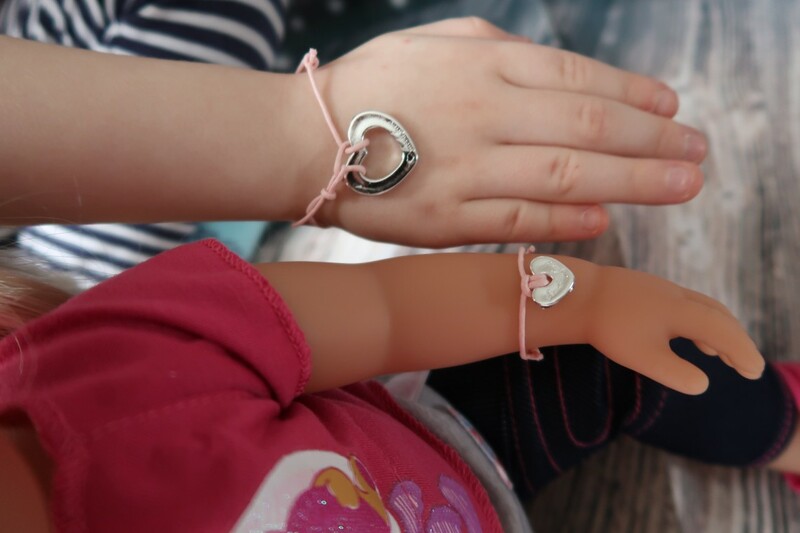 Aria loves the matching bracelets, how cute are they, they can be worn together or you can wear it on the baby dolls neck. 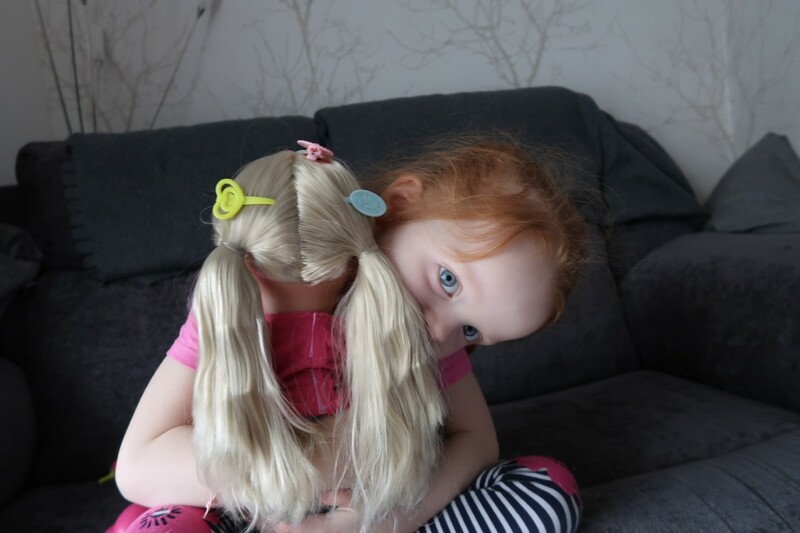 Aria loves doing her dolls hair and Baby Born sister has amazing long hair that you can style with the accessories. She loved brushing it and adding int he clips, etc. 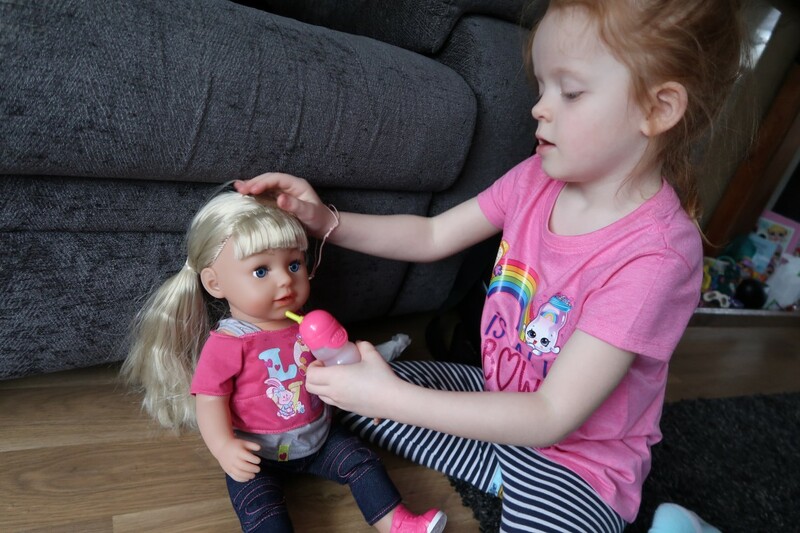 Giving your doll some water via her bottle, she actually drinks the water from her water bottle. 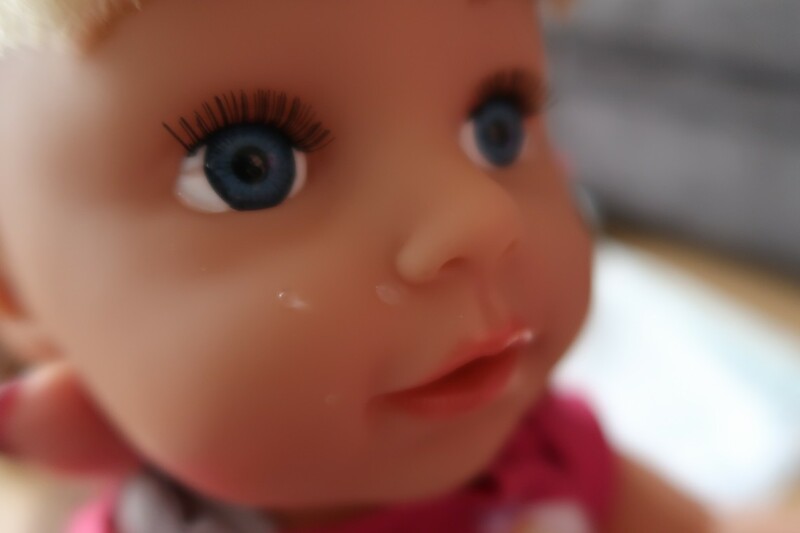 Squeeze the dolls right arm and she actually cries real tears. How adorable is that? Thankfully, there is no crying sounds, just sweet little tears. 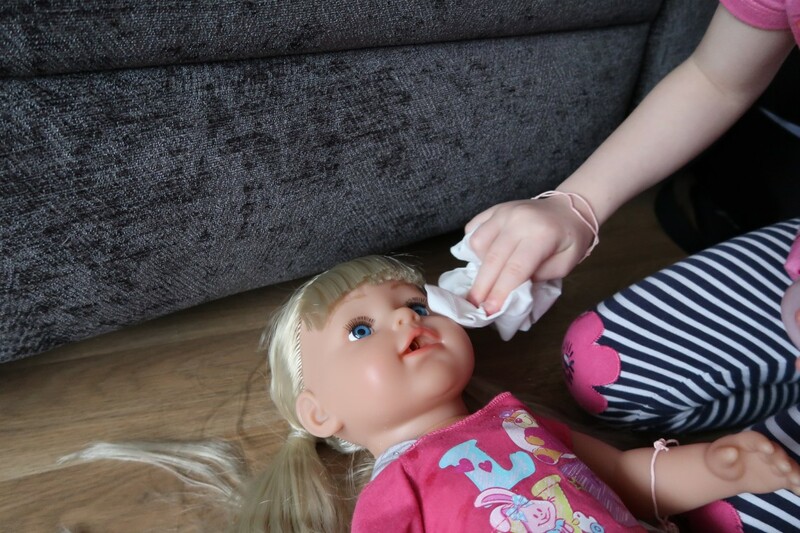 Aria spent some time wiping the tears from her new little sister. Giving her a hug to make sure she was doing ok. How great of a big sister would Aria make? She is a fabulous little sister and now she has her own little sibling. 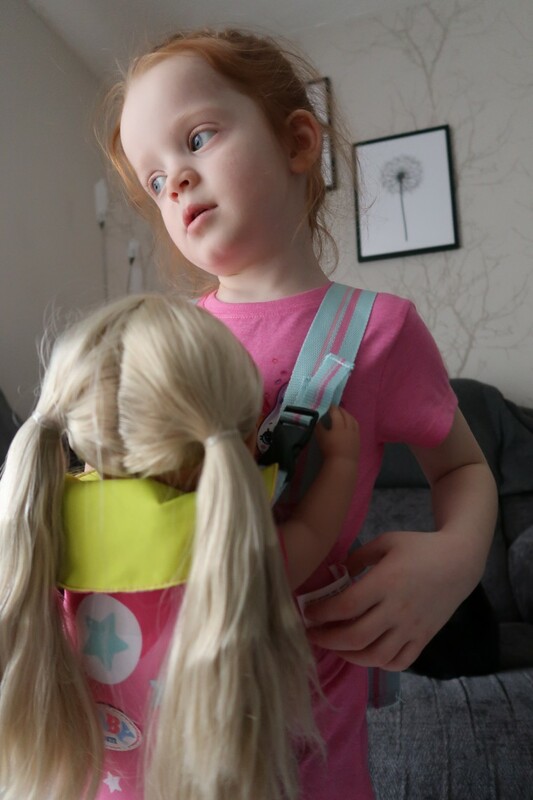 Aria decided to try out the Baby Born carrier to take her new Sister doll out and about. How fab is this? 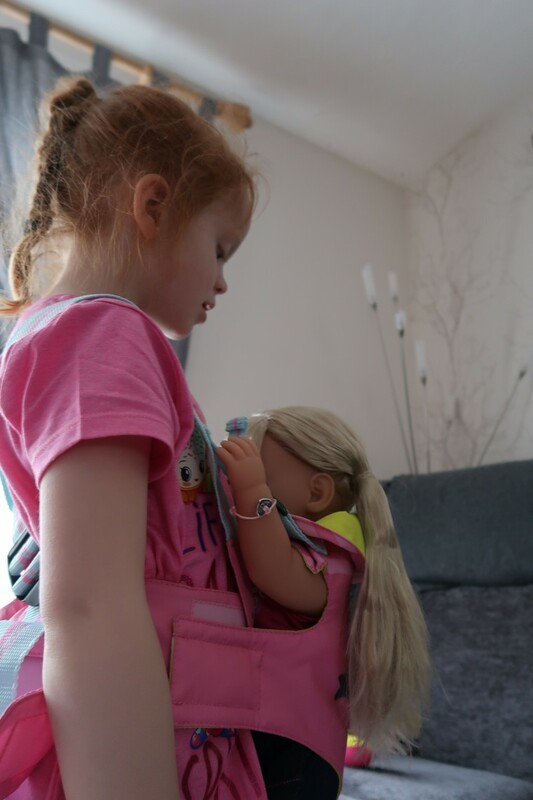 The carrier is made of soft fabric with a seat for the doll to sit in and has adjustable belly straps that have a velcro fastener to stay secure. Aria is tall but slight, so it is handy that it is all adjustable to fit her comfort when wearing it. 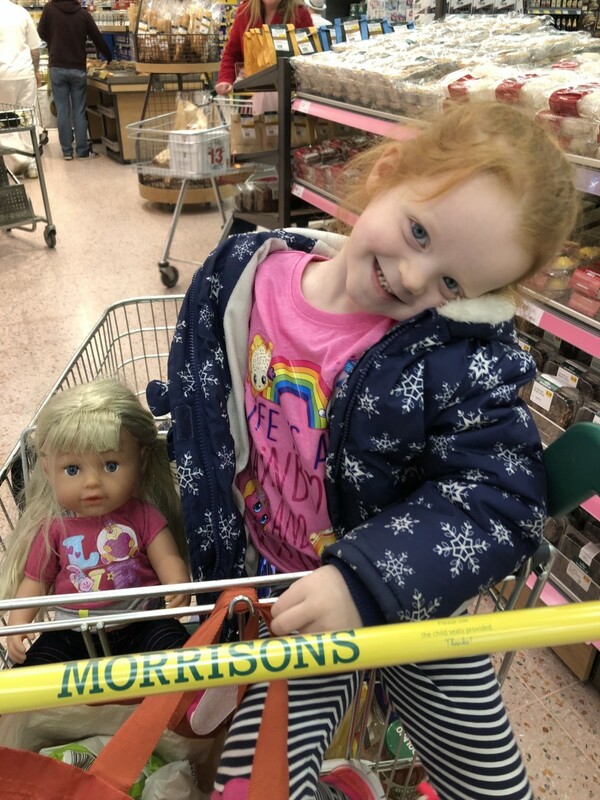 She loved being able to carry her doll about. 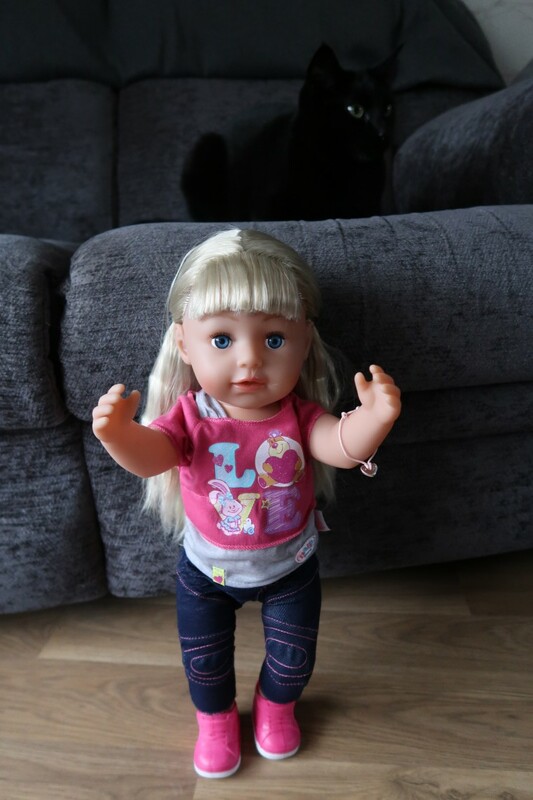 Just the perfect height for Baby Born sister and it fits a lot of other baby dolls too. It is well made and will last for years to come. Nothing says National Siblings day, that a spot of shopping. 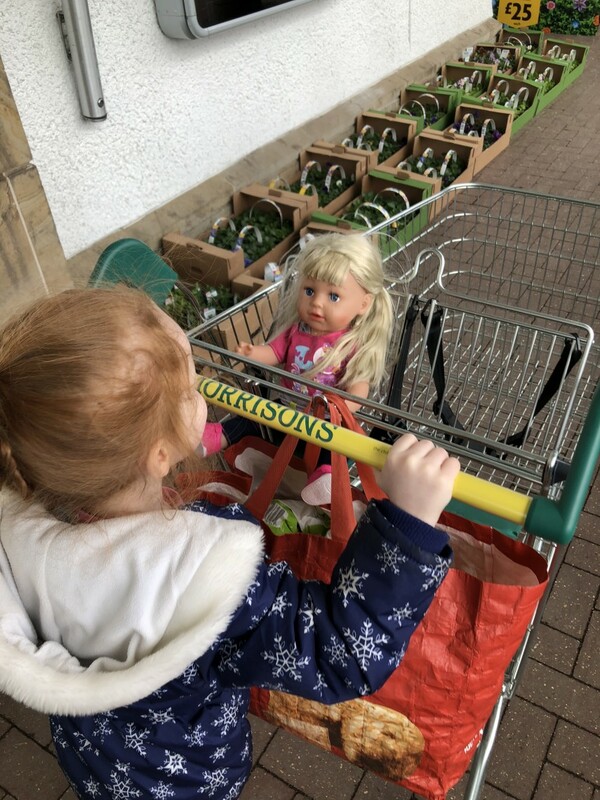 We took our two sisters out for the food shop. She loved pushing her around and being the proud big sister. She loved it so much, she had to get in beside her. We really enjoyed playing with the Baby Born Sister and the Baby Born Carrier. They make great additions to the collection and imaginative play. 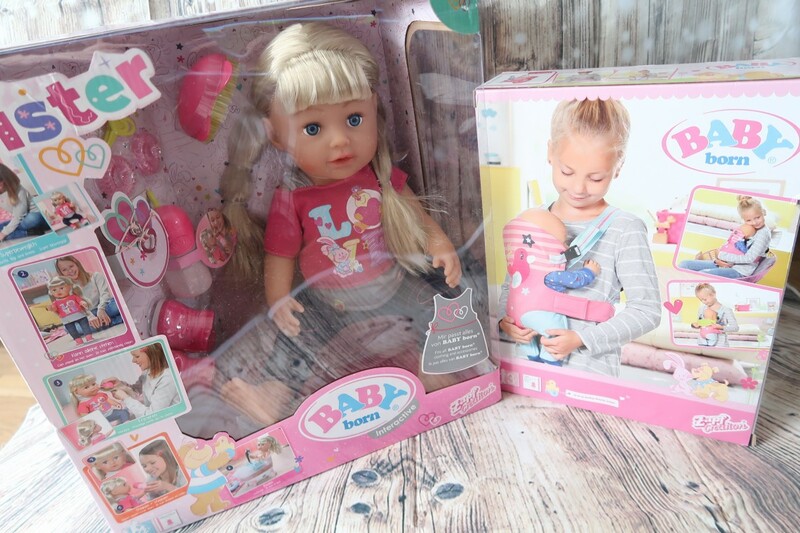 I love that you can mix and match the clothes and accessories from all the Baby Borns dolls with each other and that this one can be bathed. She really is a well-made doll and the poseable arms and legs are a great way to allow further play. Aria absolutely loves her new Baby Born Sister, she loves her brothers, but this was a perfect way for her to celebrate National Siblings Day. I am considering adopting one for myself. What are you doing to celebrate? Disclaimer:- We were sent a Baby Born Sister and Carrier to celebrate National Siblings day, but all thoughts and opinions are my own. Aww! It looks like Aria is having a fantastic time with the gorgeous doll. This is so sweet and adorable!! Looks like a fabulous doll! Isn’t she the cutest! I love that she’s at a different stage to most dolls if you see what I mean. 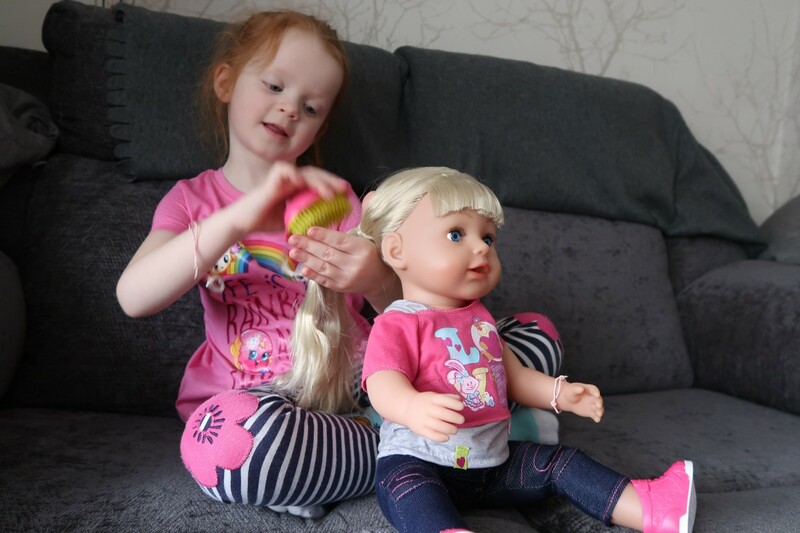 All of Amy’s dolls are babies, this would add a whole new level to her imaginary play. 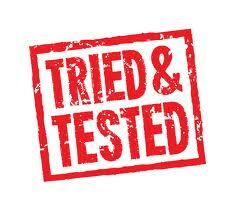 Thanks for sharing your review on #TriedTested this week. Wow! Lovely post. Here, all the pictures are nice. I love all the dolls. I have a new born baby and I want to give her such type of cute dolls. Wow .So cute.I love it really. In the next month my daughter’s birthday. I was very worried that what will I give to my daughter? But now I have decided that I will give him such dolls.I think he would love this gift a lot.Thank you very much.